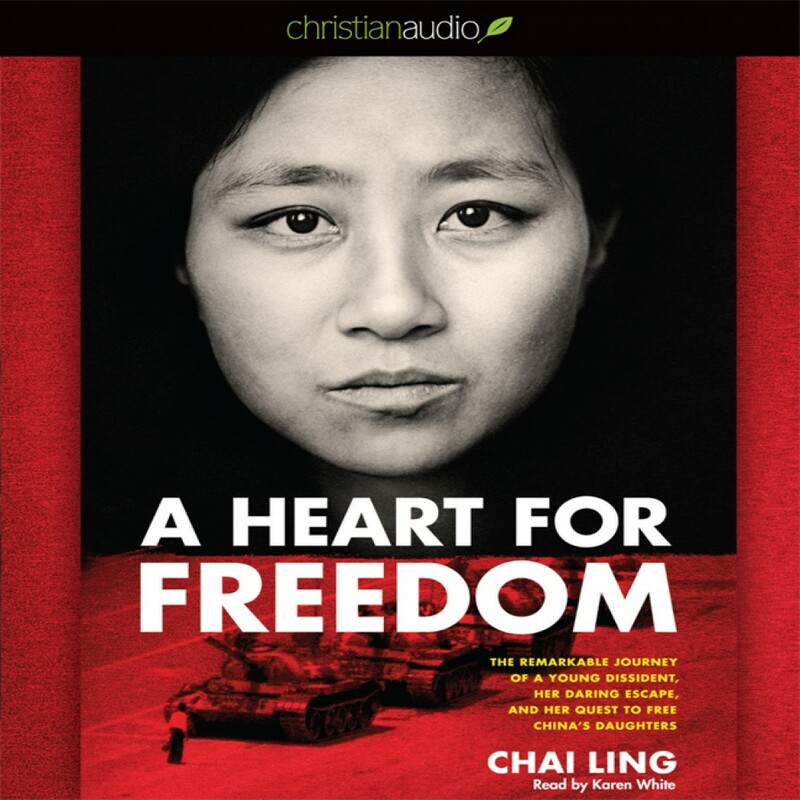 A Heart for Freedom - Christian audiobooks. Try us free. The dramatic and fascinating story of Chai Ling, commander-in-chief of the student protesters at Tiananmen Square and witness to the massacre of thousands of Chinese civilians. Risking imprisonment and possible death for her leadership role in the student democracy movement, she was on the run in China for ten months while being hunted by the authorities. She eventually escaped to the U.S., completed her education at Princeton and Harvard, found true love, and became a highly successful entrepreneur. But her desperate quest for freedom, purpose, and peace--which she had sought in turn through academic achievement, romantic love, political activism, and career success--was never satisfied until she had an unexpected encounter with a formerly forbidden faith. Her newfound passion for God led to her life's greatest mission: Fighting for the lives and rights of young girls in China.